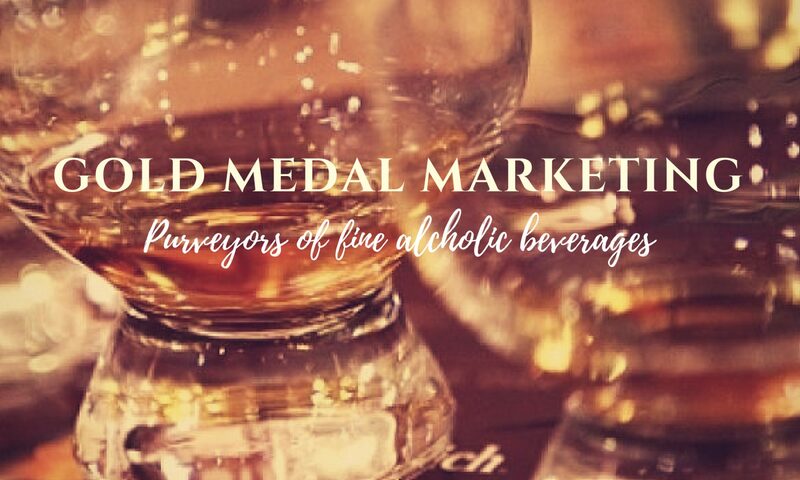 SPRINGBANK – GOLD MEDAL MARKETING INC.
Springbank was established in 1828 on the site of Archibald Mitchell’s illicit still. The distillery is now in the hands of our current Chairman, Hedley G. Wright, Mitchell’s great, great grandson – the fifth generation of the Mitchell family to own and manage Springbank. The distillery is located in Campbeltown, a picturesque Scottish town situated at the southern end of the Kintyre Peninsula on the glorious west coast. Once a bustling fishing village and proclaimed ‘whisky capital of the world’, in times past the sails of vessels could be seen billowing in Campbeltown Loch, while rippling smoke from the chimneys of distilleries filled the sky. LIMITED EDITION! 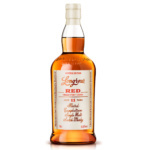 Our Longrow Red, always bottled at cask strength, is released annually in small quantities and every year a different type of red wine cask is used to mature the whisky. Offering a different sensation from Longrow Peated, this whisky is smooth, elegant and subtly juicy. The latest release is 11 years old, bottled at 53.1%, and spent 8 years in bourbon casks before completing its maturation with 3 years in Refill Pinot Noir Barriques. Looking back in time, Campbeltown is unarguably as big a part of the history of whisky as the famous drink itself. Used as a smuggling centre for the most part of the 17th and 18th century, many a bottle of Scotland’s famous liquid was distilled illegally. Once home to over 30 distilleries, Campbeltown gained a reputation for delivering high quality whisky in the 19th century, something that saw an increased demand from blenders. Today only three distilleries stand, two of which, Springbank and Glengyle, are owned by J&A Mitchell and Co and run by the fifth generation of the Mitchell family to be involved in the distilling trade. Passion and skill are poured into every last drop during production; ensuring whisky drinkers consistently enjoy the tastes and characteristics that have become synonymous with Springbank, Hazelburn and Longrow; the three distinct single malts made at our distillery. Incredibly proud of the whisky, the area and the history, we are dedicated to preserving the heritage of the distillery so that Springbank can continue to be enjoyed across the world for centuries to come.